Manuel Fernández Saro is born in 1975 in Spain. Nicknamed “Fanfa”, Manuel left Spain in 2002 and initially relocated in Germany before moving on to the Netherlands. He made the switch in order to improve his level and learn new things. Manuel is now established at MFS Horses in Hegelsom, Netherlands, where he produces top class jumping horses and also gives riding training. 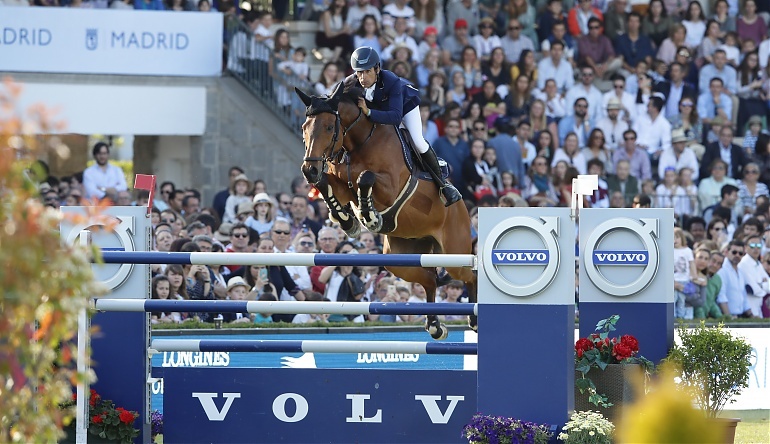 Manuel represented Spain in several European Championships, World Championships, FEI world Cup finals and even in Rio for the 2016 Olympics Games. In 2015, Manuel took the bronze medal of LGCT of Madrid.